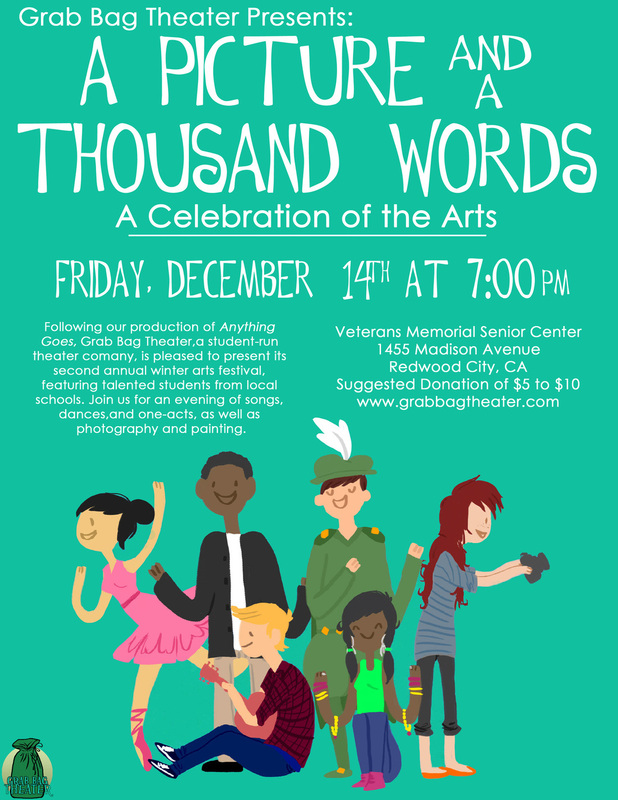 "...a highly entertaining evening of live theater that represented a breadth of dramatic styles and artistic talents. What a group of talented actors, vocalists, musicians, visual artists, techies, directors et al! Very impressive and very fun!"